In the Lenovo IdeaCentre Horizon 27 you’ve got what’ll almost certainly continue to be one of the most solid “odd” computers on the market. 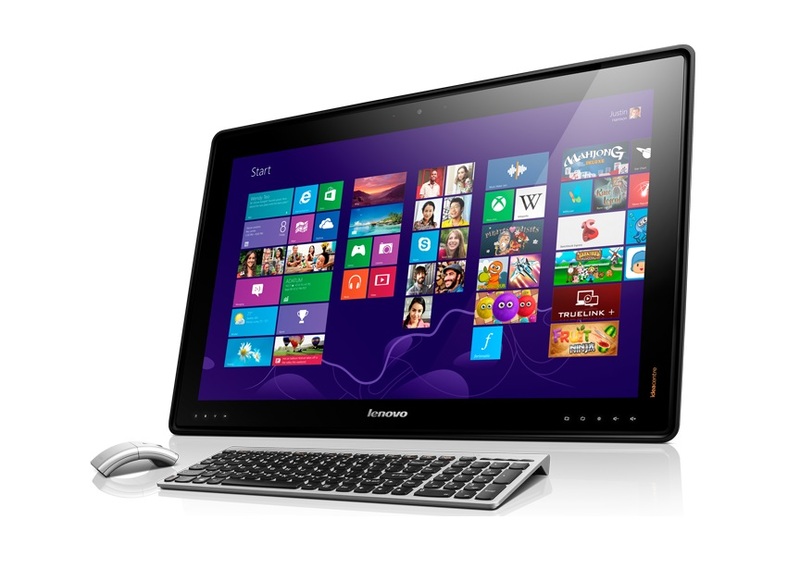 Microsoft’s push for uniqueness in Windows 8 hardware has definitely made it’s mark on the hardware landscape – many different configurations for touchscreen and a keyboard combos have been appearing, but with this offering, Lenovo has created something solid. While, again, it’s not going to be easy for Lenovo to sell this machine on a large scale, its very existence stands as proof that the company is not amongst those that would make hardware builds just to be first to the concept. This computer is unique as well as robust: ready for the living room, the class room, ready for any odd game-friendly room in-between. 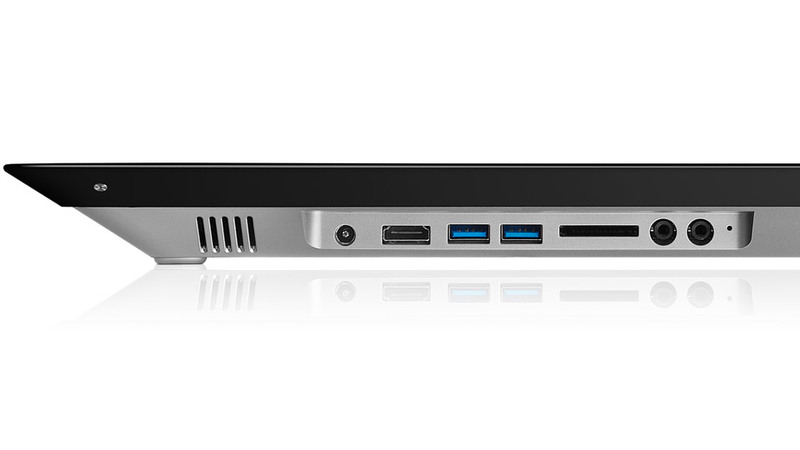 The Lenovo IdeaCentre Horizon ($1,849 list) is the largest of the portable all-in-one desktop PCs that we’ve seen. 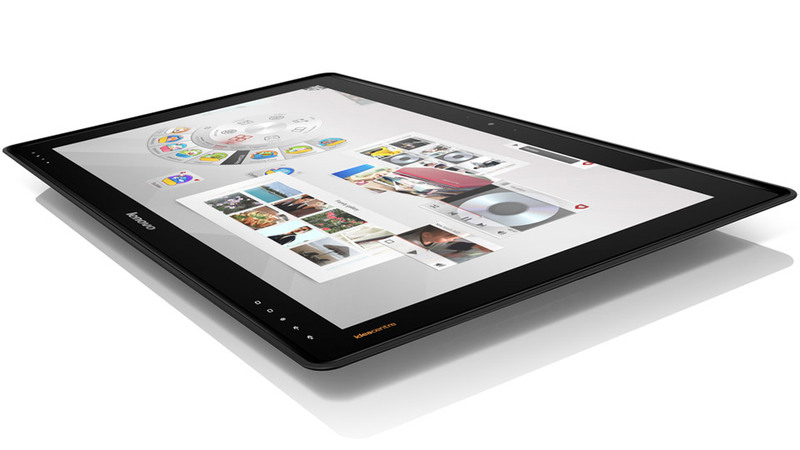 The Lenovo IdeaCentre Horizon is a huge 27-inch all-in-one desktop that you can carry around the house. Aside from the novelty, however, there are few reasons to recommend this system over a traditional all-in-one desktop. NVIDIA GeForce GT 620M: Они позволяют запускать некоторые нетребовательные современные игры. Впрочем, производительности данных видеокарт более чем достаточно для обычных офисных задач и просмотра HD-видео. Плюсом интегрированных видеокарт обычно является наибольшее достижимое время автономной работы использующих их ноутбуков.